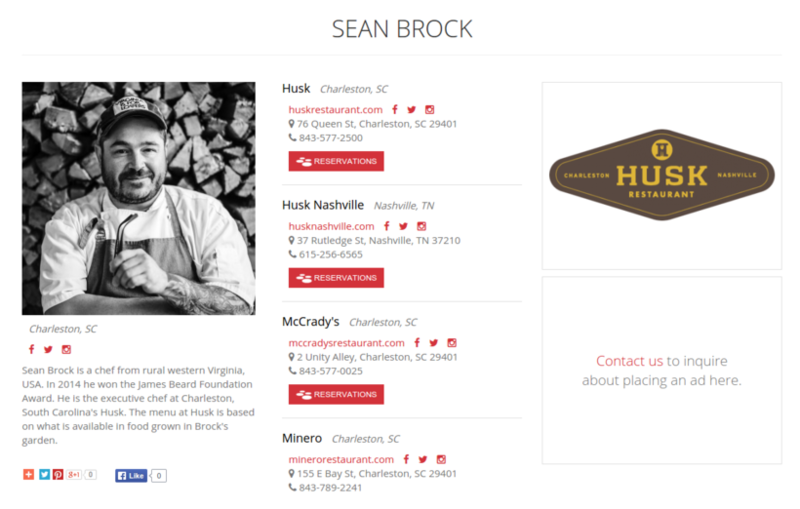 Place one or more ads on your Chef Profile page. This is a great opportunity to advertise: your restaurant(s), a cookbook you've authored, a food product you've made, a dinner you're hosting, an organization you support. Update your page as often as once per month (12). Sign up for monthly payments or lock it down today for the year and pay less than $17/month! Purchase 3 months and save over 30%. Secure your discounted ad space for the year.